Need to sell but you missed the height of the selling season? Think again! Real estate is being sold 365 days a year! Fall and winter can be great times to sell, but, there is a ‘trick’ to it! 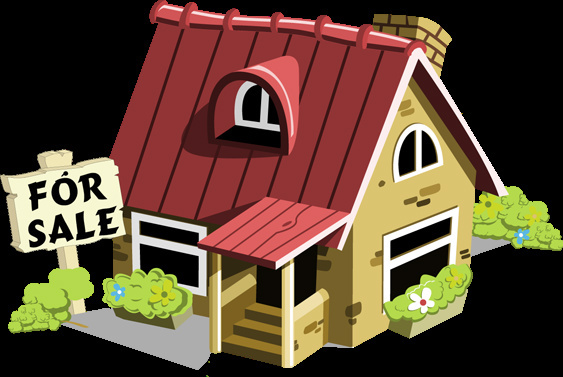 First, determine the type of market your area is experiencing and price your home RIGHT! There may be less sales competition – but that doesn’t mean that you can overprice your home and sell it! You know that there are seasonal maintenance items that have to be done throughout the year. Just because you are putting the home on the market, doesn’t mean that you can skip those. Have your HVAC system and any wood burning fireplaces inspected and cleaned. Having this done prior to selling your home is helpful because you know they are working properly and can provide the receipts to prove it to that interested Fall Buyer! Decorate and embrace the season – but don’t go overboard! DON’T forget to clean your yard (rake, weed and trim) and clean your gutters! Curb appeal counts even more in the fall and winter. Also, don’t forget to LIGHT IT UP! For fall/winter showings turn on all the lights in your home – including any landscape lighting. There are fewer daylight hours making it likely that showings could occur at dusk. Lights help make your home appear larger and more inviting. TRICKY, doesn’t mean impossible - and in many ways selling in the fall/winter can be a ‘TREAT’! Call a Realtor® to help you make that fall/winter home sale happen now. Gina M. Sohmer, is a veteran, a second-generation REALTOR®, a Graduate of the REALTOR® Institute and a member of the Phyllis Browning Company. She can be reached at www.ginasohmerrealestate.com.